Location: Madrid, Barcelona, Bilbao, La Coruña, Alicante. 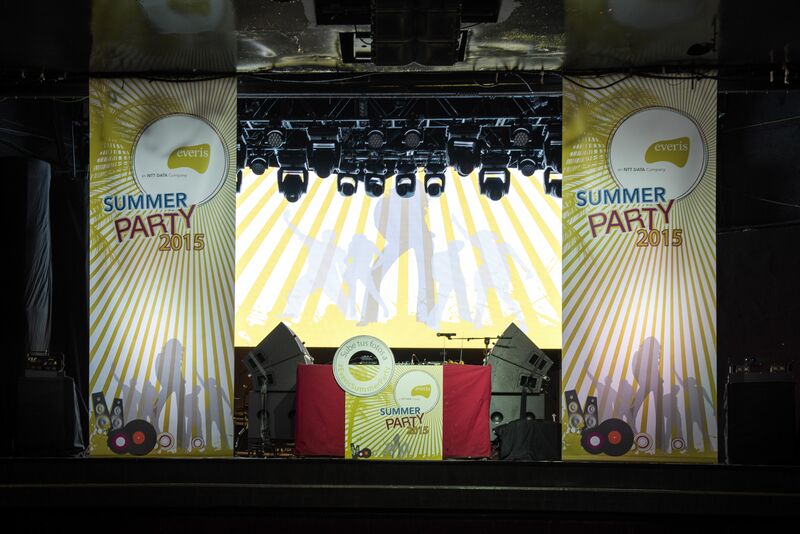 The Everis summer theme-party is a corporate tradition that always bring in the best catering service, live music and AV shows. 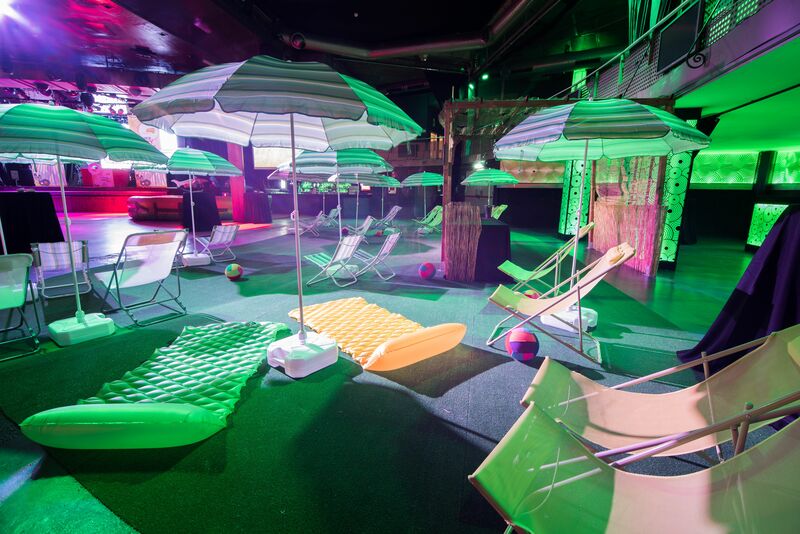 May it be a tropical beach, a futuristic party or a grand birthday party, entertainment is assured.